Dimensions 0.25 by 7.75 by 9.75 in. Believe Me, I Never Felt a Pea! | No Lie, Pigs (and Their Houses) Can Fly! | Trust Me, Hansel and Gretel Are Sweet! | Really, Rapunzel Needed a Haircut! | Seriously, Cinderella Is So Annoying! | Honestly, Red Riding Hood Was Rotten! | Trust Me, Jack's Beanstalk Stinks! | Seriously, Snow White Was So Forgetful! | No Lie, I Acted Like a Beast! 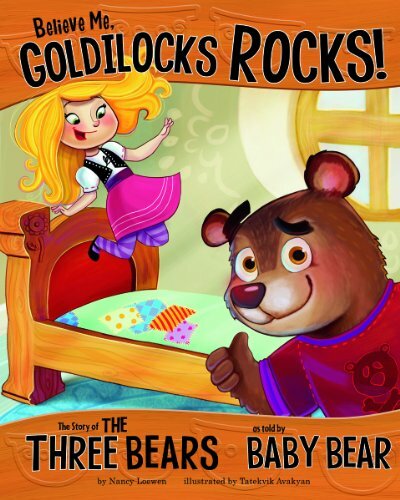 About: OF COURSE you think Goldilocks was a brat who broke in and trashed our house.